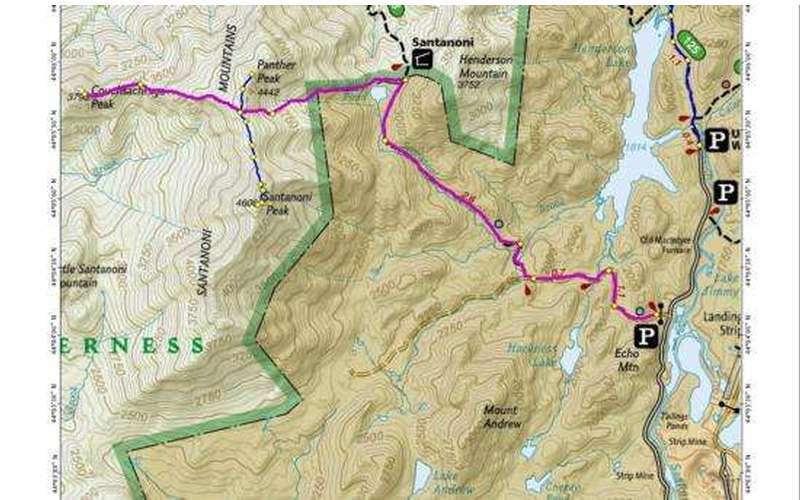 This hike is approximately 15 miles round-trip, and will take an average of 10-12 hours to complete. It can be hiked in combination with Santanoni and Panther, but note that this will add length and time to the trip. 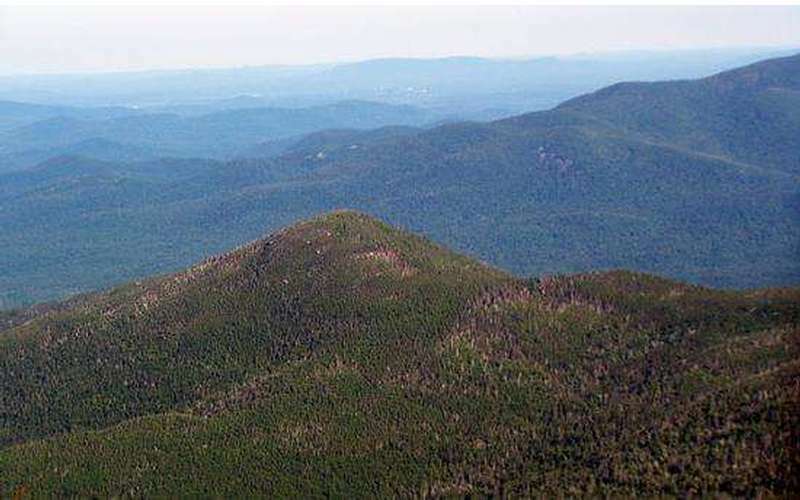 This mountain is pronounced "Kook-sa-KRA-ga," and is an ancient Algonquin name that means "Dismal Wilderness." 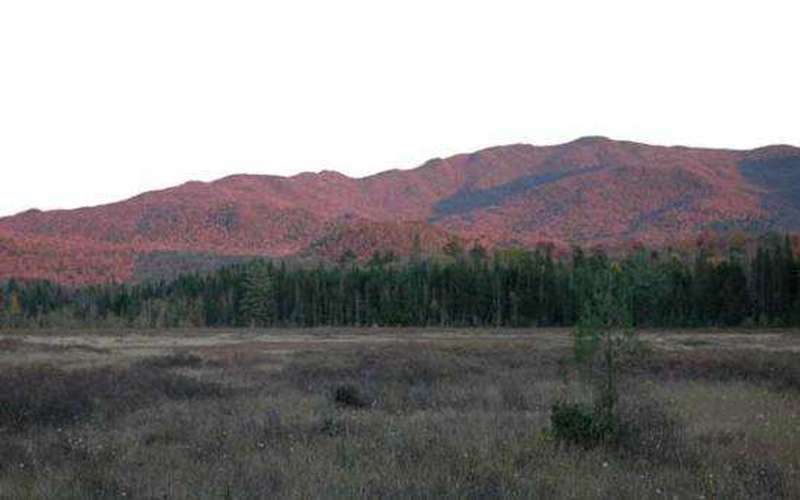 The Algonquin used this name for the Adirondacks. Today, people refer to it as "Couch Mountain" for short. Couchsachraga Peak is an un-trailed peak and is fully lined with trees. The most popular route begins at the Upper Works trailhead. Follow the gravel road for 1.75 miles, then turn onto the blue trail. Continue following the blue trail until you reach the Santanoni Express herd path. When you reach Bradley Pond, begin climbing to Times Square. When you reach Times Square, head west along the ridge toward Couchsachraga. Hikers should note that this hike requires traversing several swampy and muddy areas. Dress accordingly and be sure you have proper gear for such conditions.